Scrolling through Facebook, I came across an advertisement for this outfit. 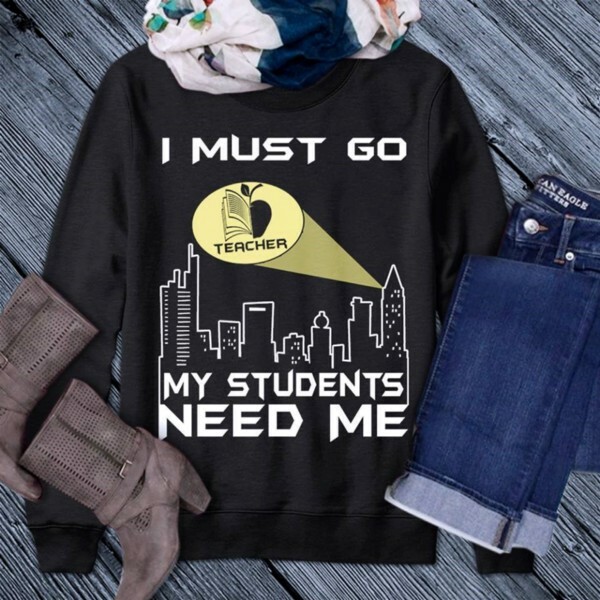 It’s a shirt that loudly proclaims: I MUST GO, MY STUDENTS NEED ME, complete with a “bat signal” for teachers. AH HA! This is the reason teachers spend their time and money in their classrooms! It is all about the students! Really, this is not news to educators. Each year as I review my class list, I consider the needs of my incoming students. What does my classroom need to meet their needs? How do I accommodate their learning styles and personalities? With all the considerations of the new class in mind, my shopping list is developed. It may include pencils, crayons, pens, highlighters, notebooks, planners, stools for reading centers and supplies for art projects. The need for the students outweighs the thought of personal expense. My students need me to be prepared, organized and have a learning environment ready to meet their every need. The final price tag ranges between $200 to $400 by the time the year is complete. After visiting with several members of our staff, I was unable to find one colleague that didn’t dig into their personal budget to fund their classroom. It disappoints me to learn that the small deduction I can use at tax time may be dissolved with the new tax bill. $250 doesn’t seem like a large amount at face value, but educators are already struggling to meet personal obligations, with salaries lagging behind other professions. 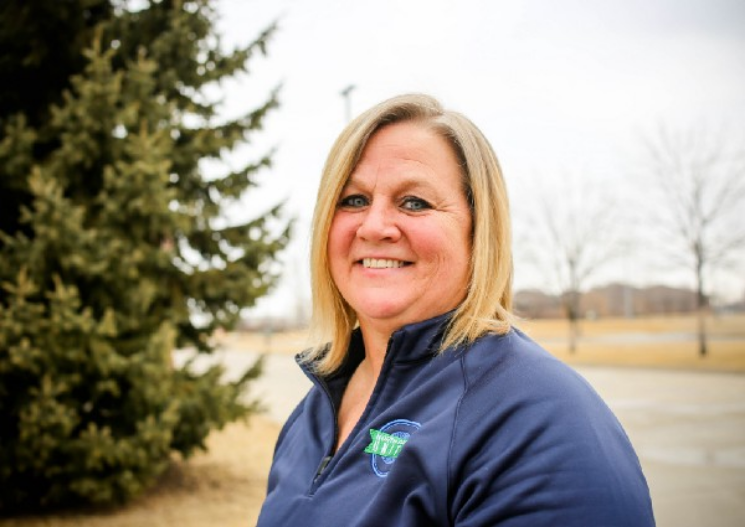 Educators understand tight budgets, but most do not believe budget shortfalls should be solved at the expense of the students. Educators are actively involved in fundraisers, classroom support projects and creative activities to give students the resources they need to receive the best education that can possibly be provided. Box Top Coordinators, GoFundMe pages and personal classroom projects consume the time of educators to provide supplies and materials for a productive classroom. Communities show their support by getting involved in the local projects. Educator frustration is exemplified when our legislators vote to cut the small benefits, like the tax deduction. This is not a show of support for education. Our legislators need to understand the commitment that educators have for their students. It is not too late to drop an email, letter or call to legislators to tell your story. Go to http://bit.ly/NDUtaxbillmath to send a note directly to our congressional delegation. Their message is not positive. The decision to eliminate the deduction degrades the profession.